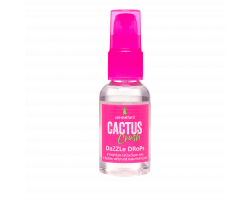 Lee Stafford Cactus Crush Dazzle næringardropar 50 ml. 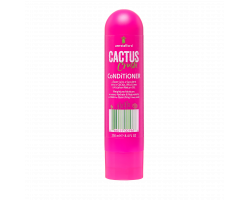 Lee Stafford Cactus Crush háræring 250 ml. 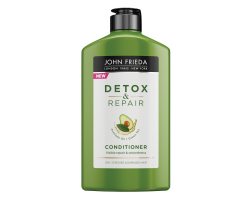 John Frieda Detox & Repair háræring 250 ml. 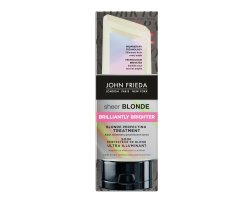 John Frieda Sheer Blonde Brilliantly Brighter hárnæring 250 ml. 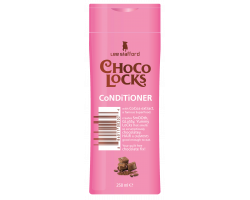 Lee Stafford Choco Locks hárnæring 250 ml. 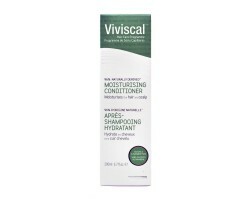 Viviscal hárnæring við hárlosi 200 ml. 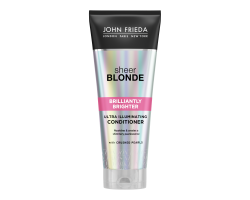 John Frieda Sheer Blonde Brilliantly Brighter sturtumeðferð 120 ml. 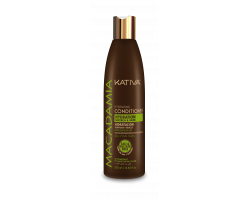 Toni & Guy Volume Addiction Conditioner 250 ml. Toni & Guy Volume Addiction Shampoo 250 ml. 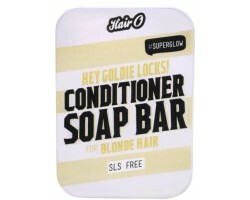 Toni & Guy Smooth Definition Conditioner 250 ml. Toni & Guy Infinite Damage Repair Conditioner 250 ml. 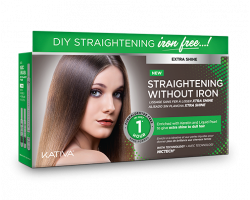 Kativa Keratin hárnæring 500 ml. 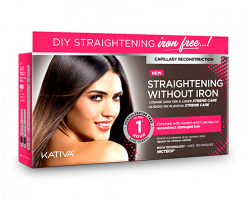 John Frieda FRIZZ ease Dream Curls hárnæring 250 ml. 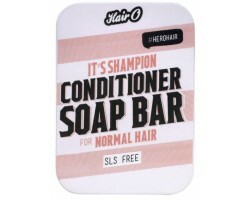 HairO It's Shampion Conditioner Soap bar 100 gr. 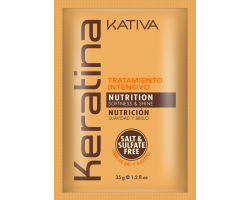 Kativa Keratin Deep Treatment 35 gr. 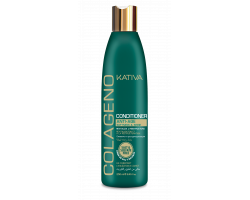 Kativa Collagen hárnæring 250 ml. 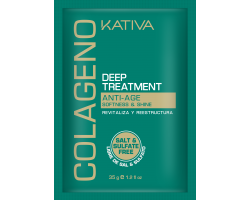 Kativa Colagen Deep Treatment 250 ml. 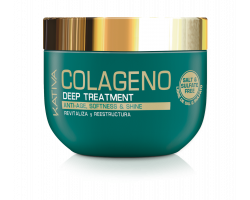 Kativa Colageno Deep Treatment 35 gr.